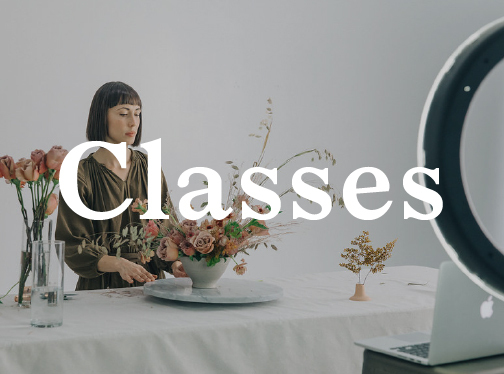 Your bouquet and floral design masterclass with Sarah Winward is here. Start Learning for Only $99 a Month! Want your designs to stand out in a saturated floral market? "Because of Loom, I really fell in love with photographing people again." Because of Loom, I really fell in love with photographing people again. I learned how to really use my client’s story to direct the images that I make. "The Loom workshop is absolutely invaluable." The Loom workshop is absolutely invaluable. For the first time, I feel like my work is right where I want it to be, and I'm now mentally and technically prepared to keep up that momentum! I truly don't have adequate words to express how it's changed me and my business/artistic mindset. Working with Ginny has changed the way I approach photography at a fundamental level, & for that, I'll be forever grateful. 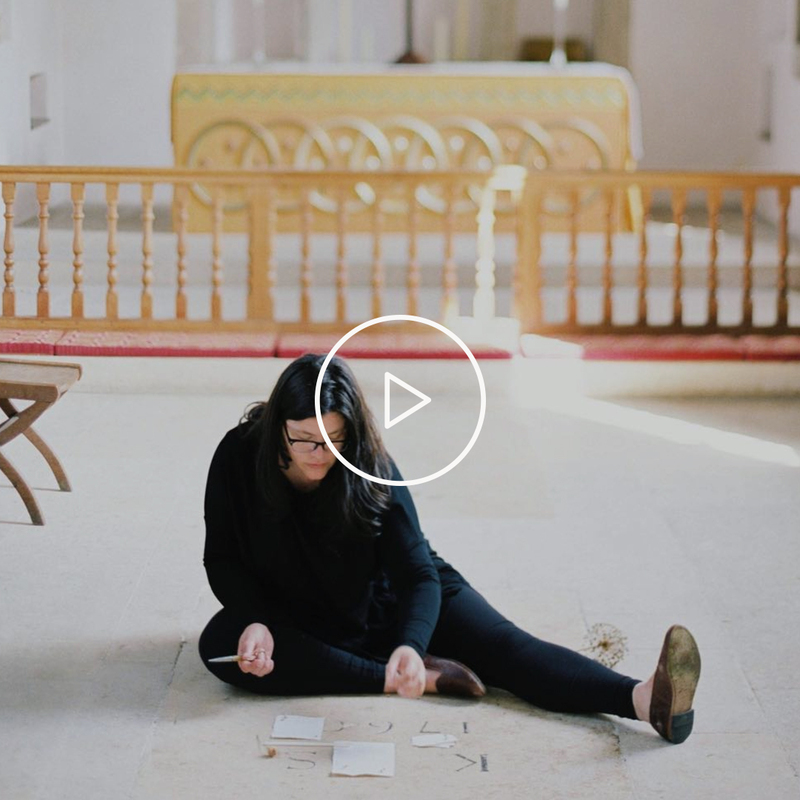 With her unique perspective of the world & her passion for everything she touches, Ginny pushes the boundaries of what is possible in the wedding industry & beyond. 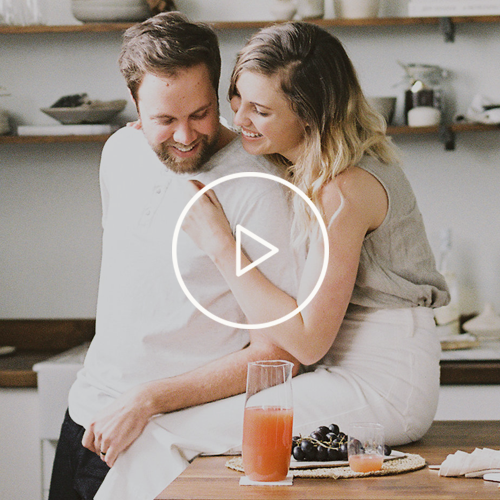 "I have become much more intentional about all of my choices since Loom." I have become much more intentional about all of my choices since Loom. I now take the time to step back and think about each element of a design when I think I am done, and then to go back and deconstruct and make things less perfect. This has given my work a more familiar, comfortable feel to it and I think people are connecting to that better overall. I left my time with you so inspired to implement what I learned into my work. "Working through this course has helped me understand where to start vs. where not to start." In just a few days since reading Process Driven Design, I've been able to produce one of my best client proposals—working through this course has helped me understand where to start vs. where not to start. "This course is full of invaluable information that we cannot wait to implement." 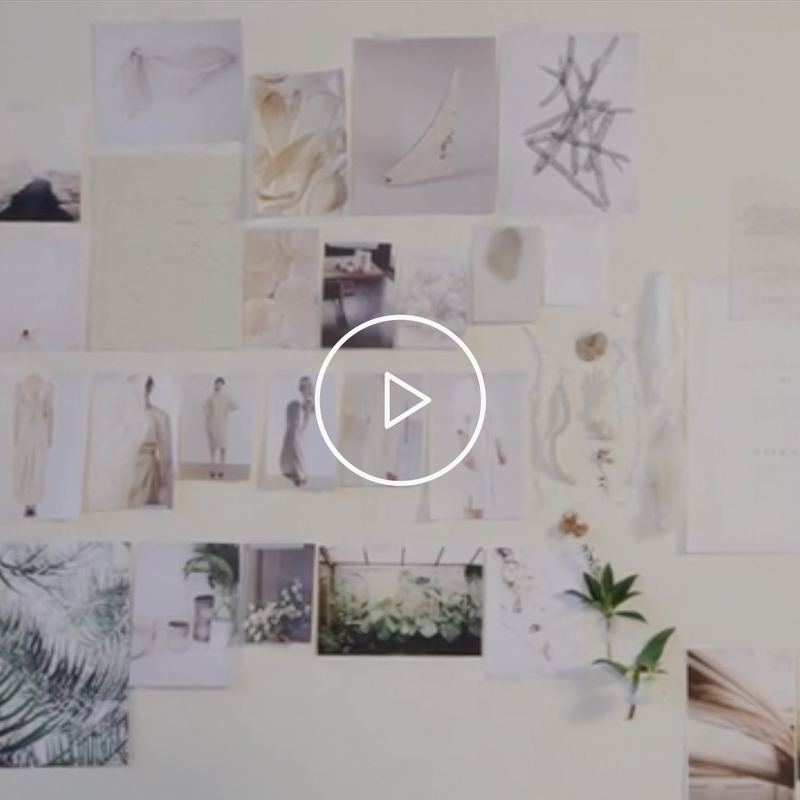 Ginny's insight into her creative process is the closest thing you can get to a graduate degree in wedding styling. 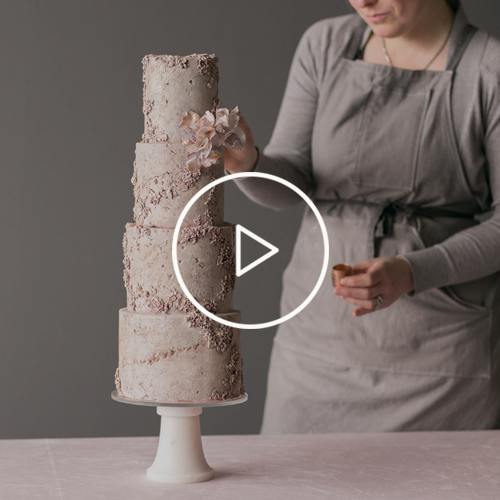 From her practical advice on design to her methodical styling approach, this course is full of invaluable information that we cannot wait to implement. Just like attending a workshop but half the price (and more content)! Ginny's in-person workshops (without travel) begin at $2,700, but now you can gain lifetime access to 8+ hours of her teachings for only $1,298. If you’ve bought a course or class before from If I Made, you’ll receive a $50 refund after purchasing. 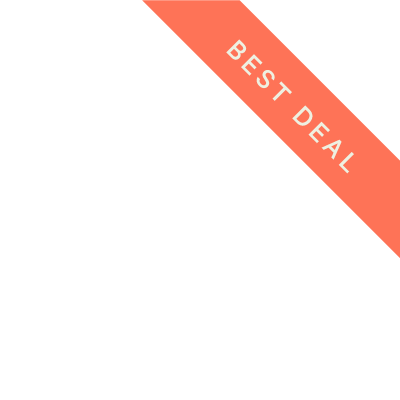 In more than 400 pages and 20 video tutorials, Ginny Au teaches you how she redefined styling and creative direction to become one of the most sought-after stylists for both wedding and lifestyle and how you can apply those principles in your business, too! I’m new to styling. Will this course be too advanced for me? Not at all. 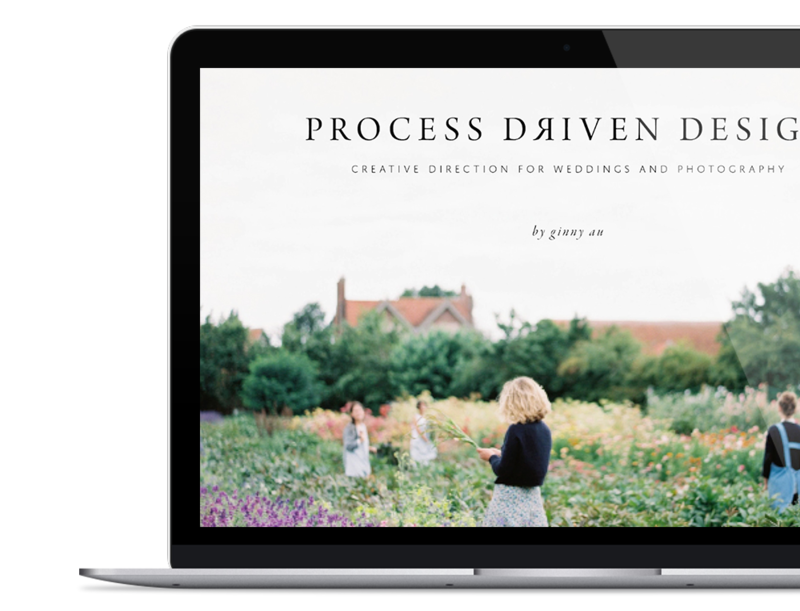 If you are trying to establish yourself as a stylist or photographer in the wedding industry, we’d highly recommend starting with Process Driven Design as this course is uniquely focussed on wedding design and imagery. 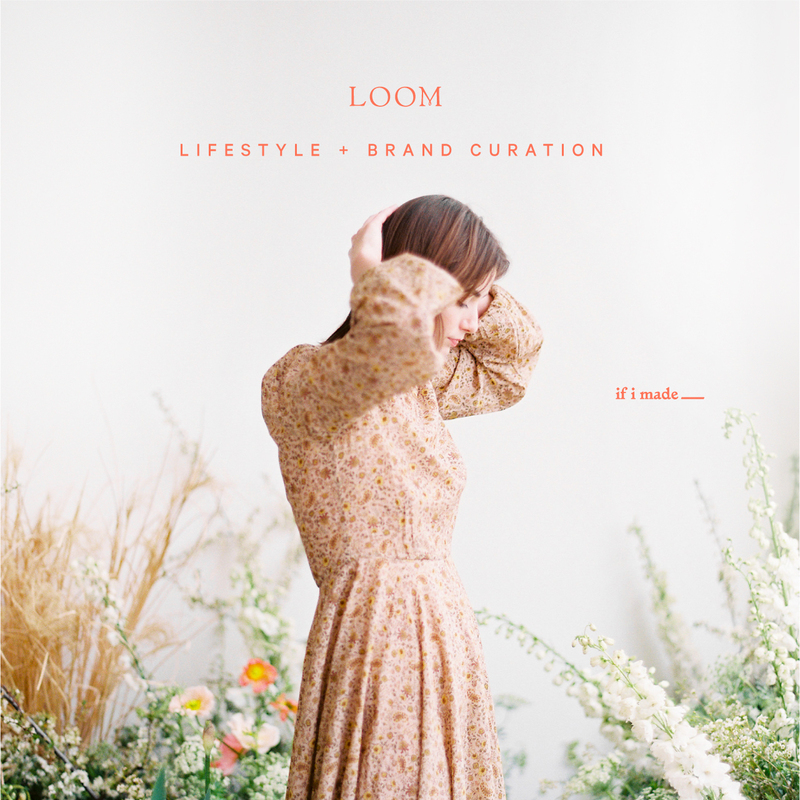 If you are hoping to apply your styling skills beyond weddings, Loom: Lifestyle and Brand Curation is just what you need. This course shows you how to work with individuals and brands to design and produce content for an array of uses including website, social media and advertising campaigns. 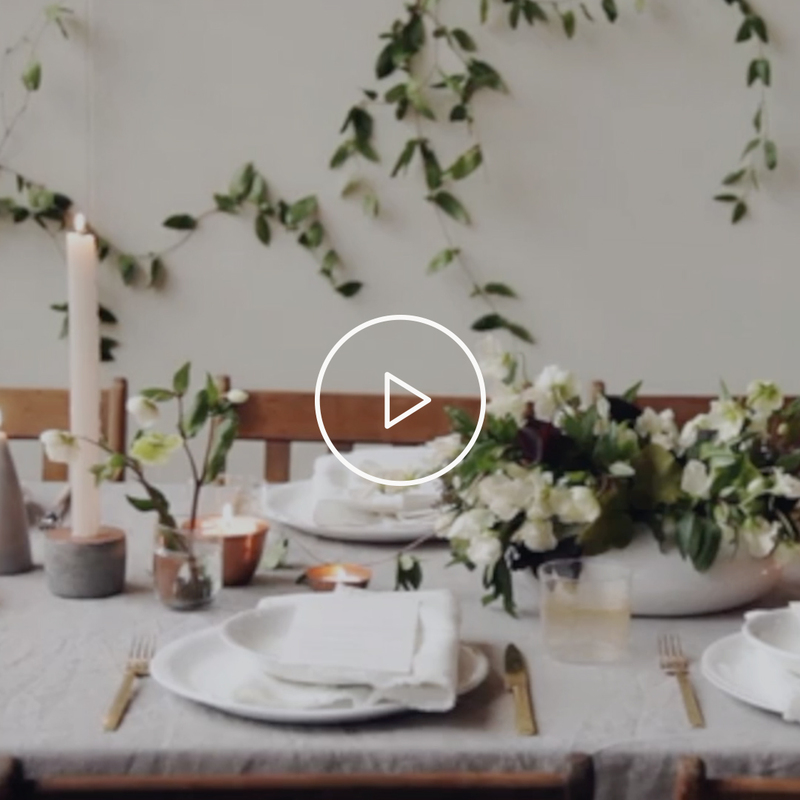 Purchased together as a combo, these courses will teach you everything you need to know about wedding and lifestyle styling. I’ve attended one of Ginny’s workshops and/or already bought Process Driven Design. Will I learn anything new? Absolutely! 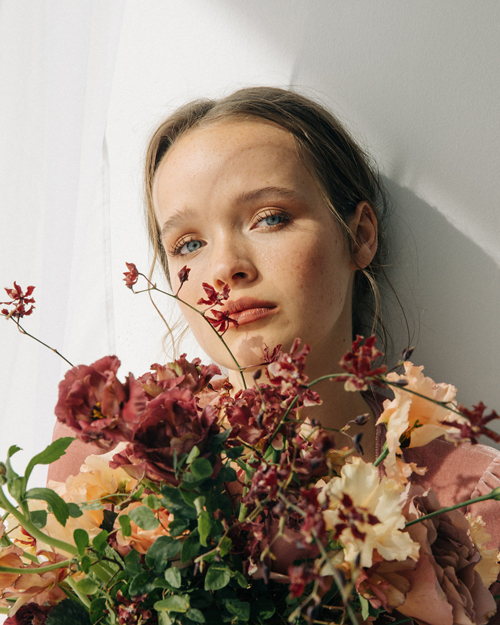 Loom: Lifestyle and Brand Curation is the next step in Ginny Au’s design journey and will teach you how to transition your skills from the wedding industry into the world of branding and commercial styling. 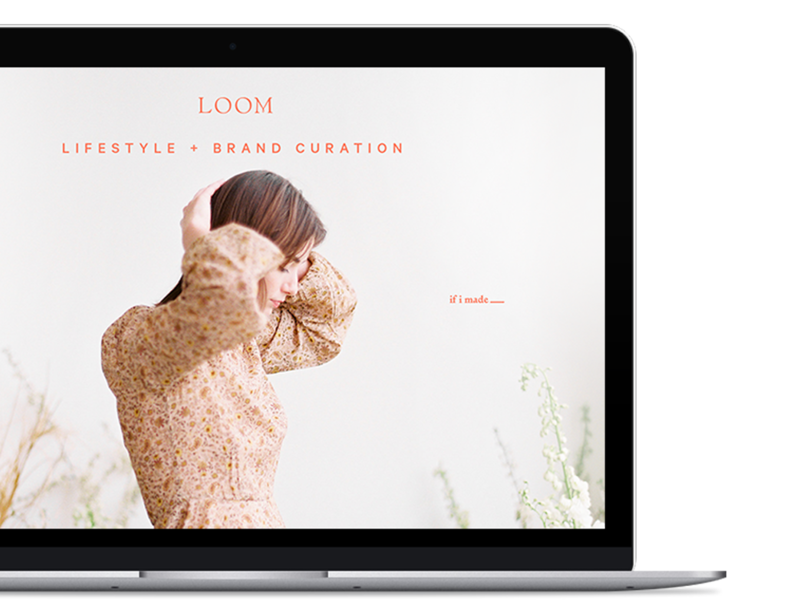 In addition to the 12 videos filmed LIVE at Loom workshop, Loom: Lifestyle and Brand Curation includes 3 never-before-seen video lessons from Ginny on the topics of transitioning your business into a new market, pricing and client interaction; and marketing and branding. I’m an established stylist. Will I learn anything new in the course? If you are looking for a way to broaden the application of your styling skills, attract a greater range of clients, or develop more authenticity in the work you are creating, this course is for you. Process Driven Design and the Loom method are both unique approaches to styling and capturing imagery developed by Ginny Au. 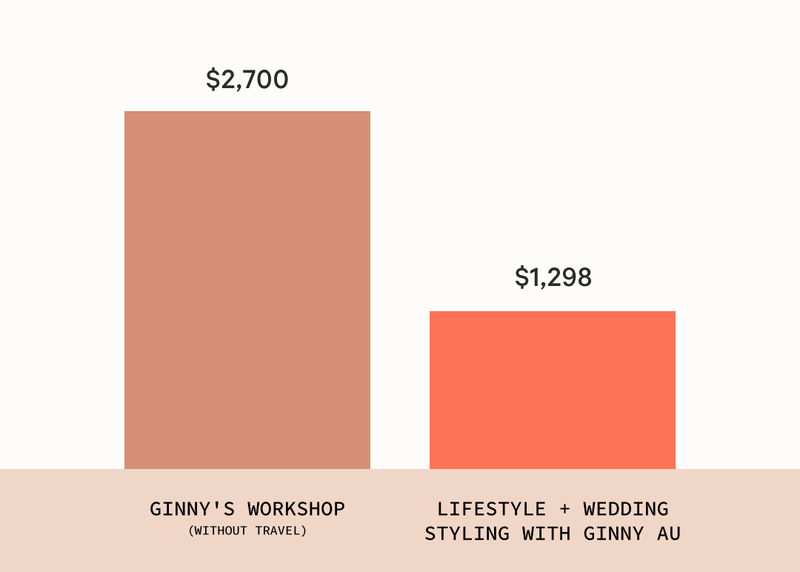 Using these methods, Ginny has been able to establish a point of difference in a highly-saturated wedding industry. The Loom Method is now the approach that she uses for every client she works with from couples and small business owners to large brands. 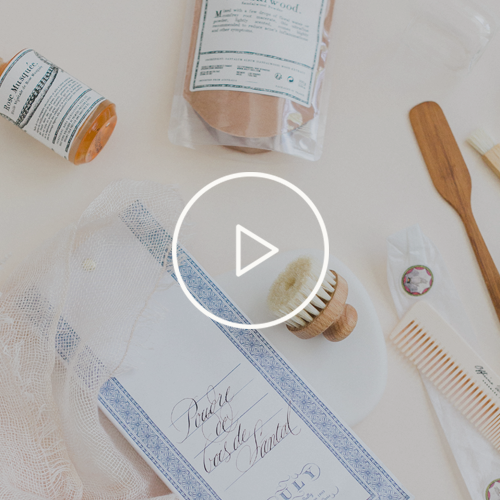 What’s the difference between Process Driven Design and Lifestyle Styling by Loom? 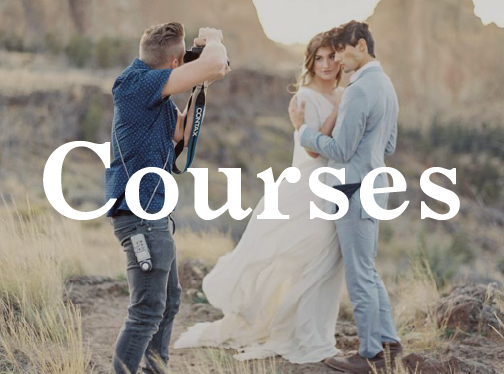 These courses are the perfect complement to one another. 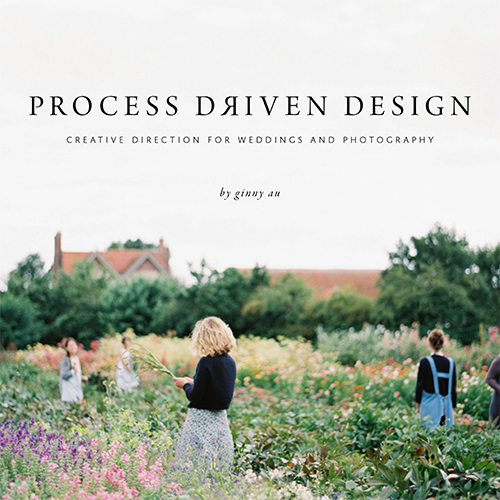 Process Driven Design is focused on Ginny Au’s approach to finding your aesthetic voice and designing and capturing weddings that are a natural and authentic reflection of a couple, rather than an over-styled Pinterest replication. Loom: Lifestyle and Brand Curation is the next step in Ginny’s progression as a designer and looks at how you can transition your wedding skills or hone your already established styling skills to curate environments beyond the world of weddings to successfully work with individuals and brands in the commercial industry.